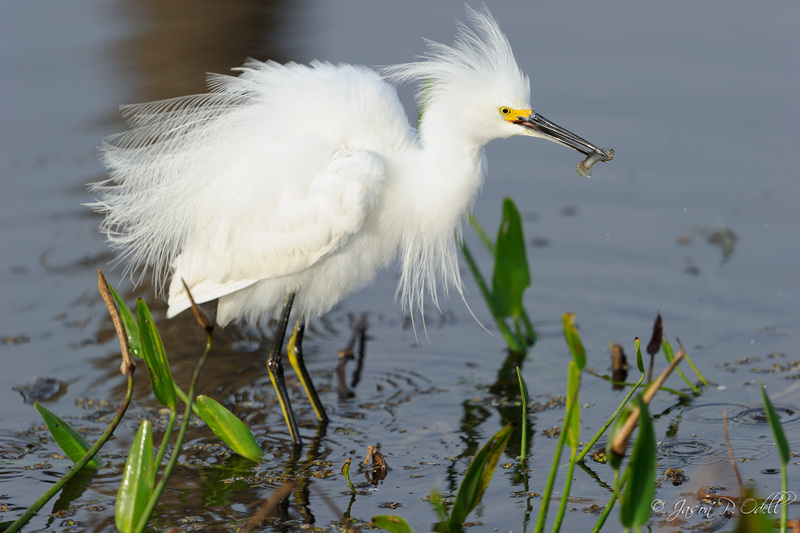 Join me in Florida for some warm weather and fantastic birding April 12-15, 2015. 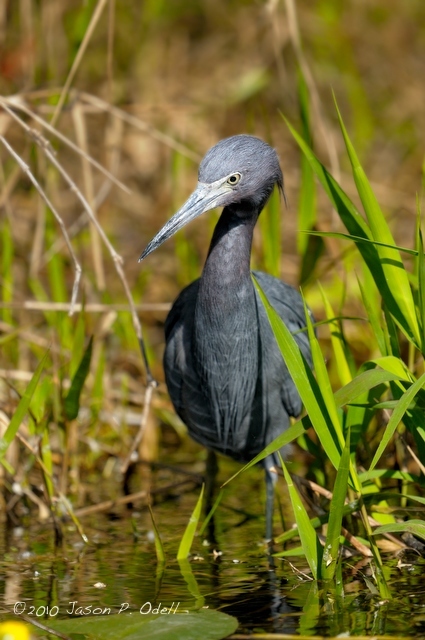 Join me in Florida, April 12-16, 2015 for a Space Coast Birding adventure! 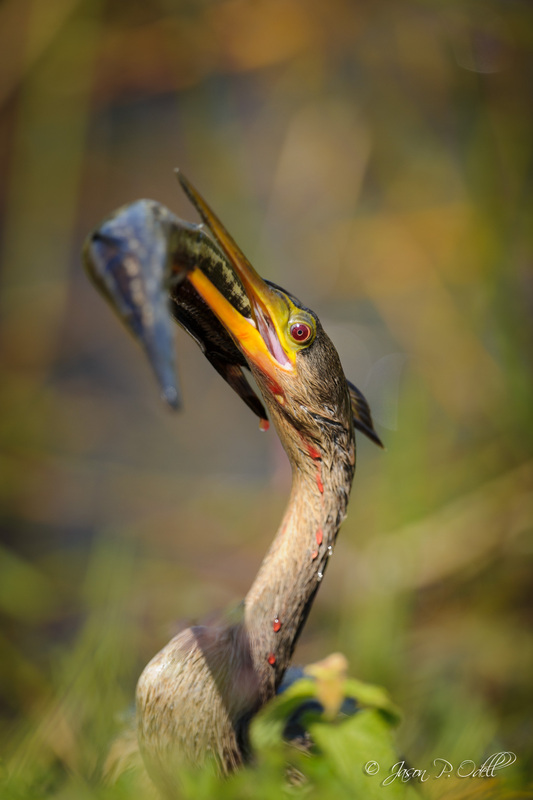 The workshop is limited to 8 photographers, and includes an annual photo pass to the St. Augustine Alligator Farm. We’ll also be sure to stop in at the most awesome Dixie Crossroads restaurant in Titusville to have rock shrimp!